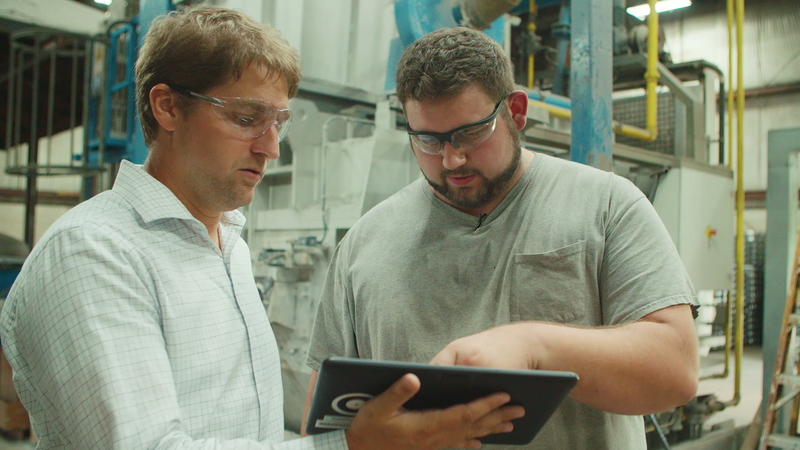 To reduce training time and improve worker safety in the high-risk environment of industrial manufacturing, research consultants from Tobii Pro Insight conducted an eye tracking study at the metal foundry of H&H Castings, a premier supplier of aluminum castings. The attention-based study revealed unique insights that will contribute to the quicker onboarding of new workers, new efficiencies in the foundry’s operations, new training guidelines, and the reduced risk of accidents. 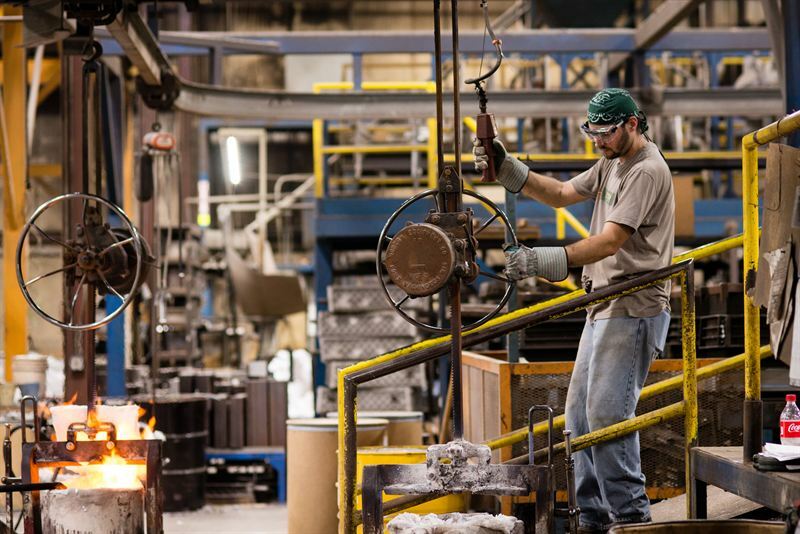 H&H Castings train a new employee or temp worker in the melt department twice a month on average as it’s one of the most demanding, and subsequently, the most volatile position in the factory. The average training time is one full week. “We hope the eye tracking video will save us two days per employee. Ideally this would save us 400 hours of training time per year in that department,” said Jacob Hammill. 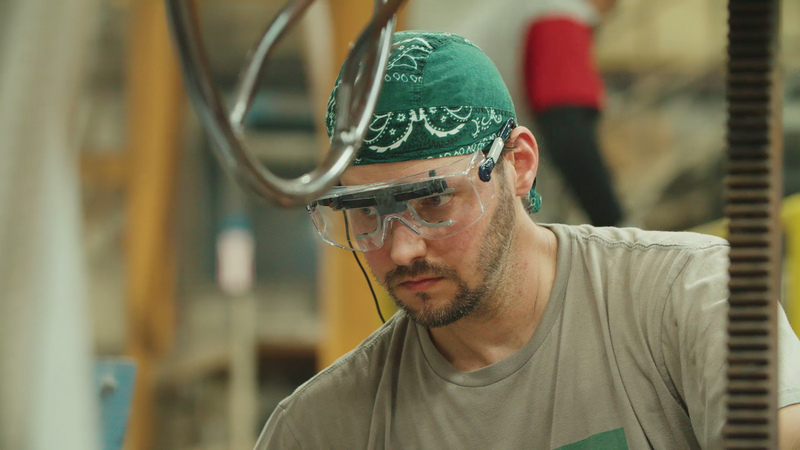 The workers recruited to participate in the qualitative study wore eye tracking glasses for 15-30 minutes as they completed their tasks in the foundry. The study found that the work requires an extreme amount of concentration and focus - any sudden break in that concentration could have a disastrous effect on how workers poured liquid metal into casting molds. The eye trackers provided a close-up supervision of how this process was conducted through the eyes of experienced workers. Video taken can now be shown to trainees for the purpose of instruction and the analysis of the attention data revealed steps that can be taken to make the entire metal pouring process safer and more efficient. Tobii Pro Insight conduct studies on behalf of companies helping them make better business-critical decisions by seeing through the eyes of their consumers, audience, and employees. The global team of consultants help clients interpret and apply the findings to create business value. Tobii is the global leader in eye tracking. Our vision is a world where all technology works in harmony with natural human behavior. Tobii operates through three business units: Tobii Dynavox makes specially designed computers that are controlled by eye movement or touch screens for use by people with special needs due to spinal cord injuries, CP, ALS or other medical conditions. Tobii Pro develops and sells eye-tracking equipment and services used today by more than 3,000 companies and 2,000 research institutions, including all of the world’s 50 highest ranked universities. Tobii Tech further develops Tobii’s technology for new volume markets, such as computer games, personal computers, virtual reality and smartphones. Tobii is headquartered in Sweden and is listed on Nasdaq Stockholm (TOBII). The group has over 800 employees. For more information: www.tobii.com.